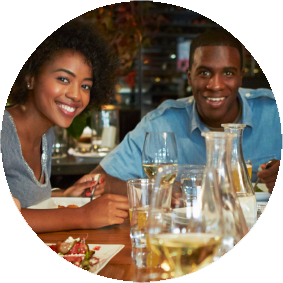 Click here to download our restaurant map. A wine bar with Italian influences. Named for its interpretation of “Beautiful Life,” Bella Viva welcomes guests to a warm and inviting atmosphere the moment they arrive. 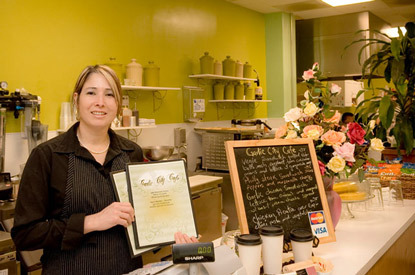 Café 152 Bread Company is a warm and inviting place with a seasonal menu that includes sandwiches, salads, and fresh baked goods. Everything is fresh, local, and light, with communal tables so customers can enjoy being part of a larger community. You will feel like you are in little Mexico with their Casieta style decor. 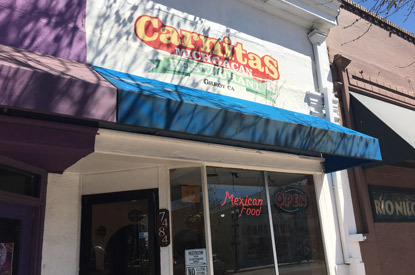 They have a wide variety of homemade Mexican food, fresh salsa made daily and the best carnitas in town. Along with your meal, you can enjoy a cold horchata, Corona or a soda! 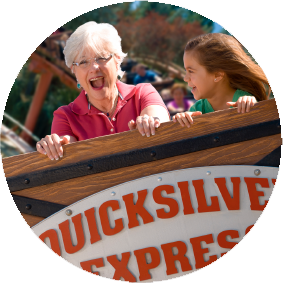 You will always be welcomed by their wait staff and feel like you are at home! 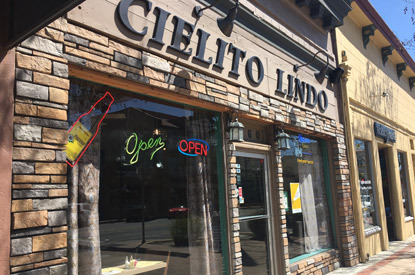 Cielito Lindo has been family owned and operated for 23 years. They are known for our sizzling fajitas and mouth watering chile verde! Come enjoy some authentic mexican food and a fresh margarita to wet your whistle! Open for breakfast, lunch and dinner. On the menu there are fresh salads, gourmet sandwiches and tasty cream of garlic soup. Garlic ice cream is also available! Open 7 days a week (no dinner served on Sundays and Mondays). 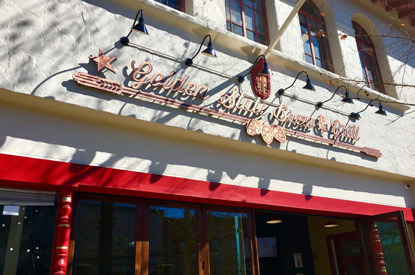 At Golden State Brew & Grill, creating a great beer demands the blend of knowledge and passion. Knowledge is understanding the capability of the ingredients. Passion is derived from never settling for regular or common flavors and charging to exceed expectations. You’ll soon discover the absolute perfection of drinking a craft beer at the source. 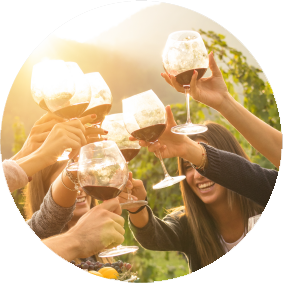 Our philosophy is to make great beer, have fun, and care about our community! 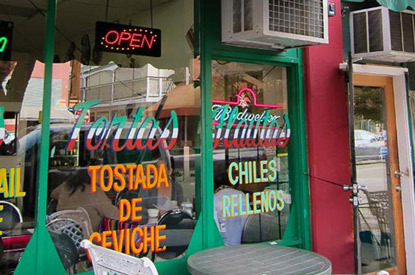 Enjoy fresh tortillas and chips & salsa all made from scratch! Great assortment of food and very reasonably priced. 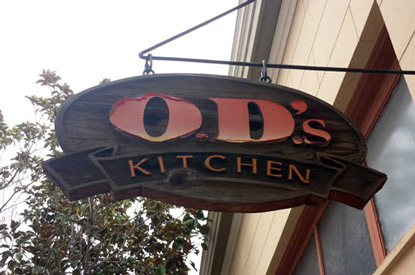 O.D. 's was founded by Don and Diana O'Donoghue using good, old family recipes. The restaurant is now maintained by their sons: Mike, Mark, and Bryan. Come on in and taste what all the fuss is about. 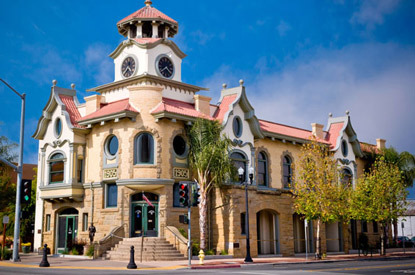 This restaurant is located in downtown’s grandest and most iconic landmark and features breakfast, lunch, and dinner. Try one of the numerous garlic-laced dishes on the menu! A gem of a coffee shop. 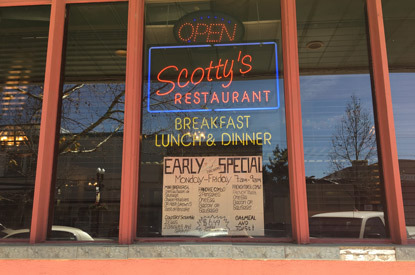 Located inside the Gilroy Bowling Alley, it's got wonderful food and even better prices! 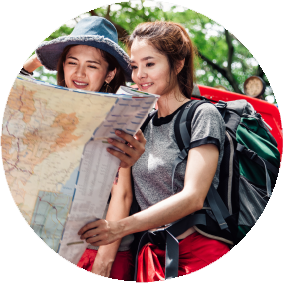 Their menu includes Hawaiian, Japanese, and American cuisines. A local favorite for sure! 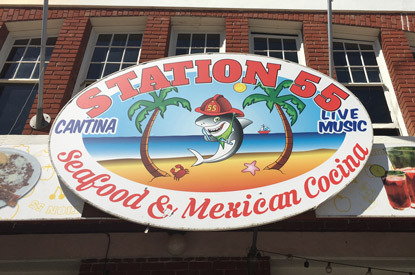 Enjoy authentic Mexican food at the historic Station 55. Come and indulge in great seafood and other traditional Mexican dishes. 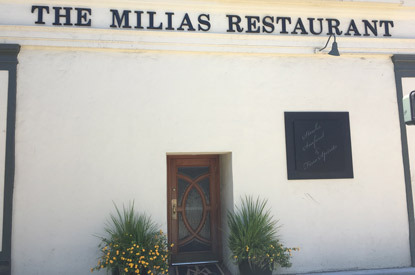 Voted one of the Best Burgers in Silicon Valley by MyTown Magazine, The Milias is an anchor in Gilroy's historic downtown district. 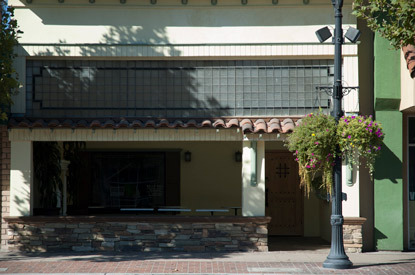 With a unique cowboy-motif horseshoe cocktail lounge and an adjoining spacious dining room which has served generations of Gilroyans for years, diners today will be delighted with the unique and friendly atmosphere at The Milias Restaurant. 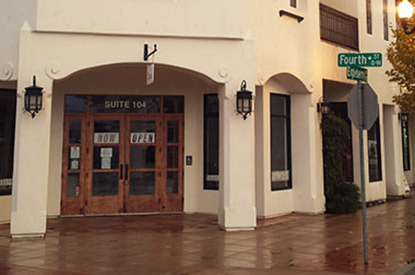 Surrounded by the aura and tradition of one of Gilroy’s oldest and most respected dining establishments, food lovers of today will be charmed by the presentation of fine cuisine and professional service at this old but new Gilroy landmark.